I am so excited for my beautiful friend Julie and her soon-to-be husband, Chandler! They are getting married in April and I can’t wait to see this lady as a BRIDE! Julie was one of my best friends in high school and it’s been so wonderful to grow into adulthood and go through new experiences together. She is so talented, crafty, and is so funny! 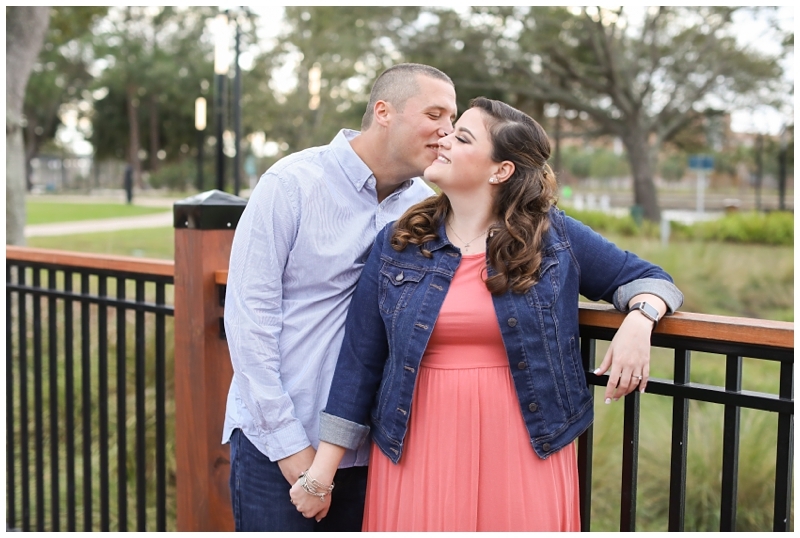 I met up with these two engaged cuties when we were all in Orlando around Thanksgiving for a little engagement session. Despite the humid and overcast weather, we had a great time and these two couldn’t stop laughing together! It’s that time of year! One of my favorite blog posts – our annual Behind the Scenes photos! In 2017, we photographed a handful of weddings, multiple growing belly bumps, precious newborns and over 30 mini family sessions in the Fall AND David and I became Mom and Dad when we welcomed our sweet son this summer! It’s been a wonderful year for our family and for my business. We are so thankful and looking forward to all that 2018 will bring! Here’s a look back at our behind the scenes posts in 2016 and 2015 and 2014 and 2013! So fun to look through them and relive so many special events! 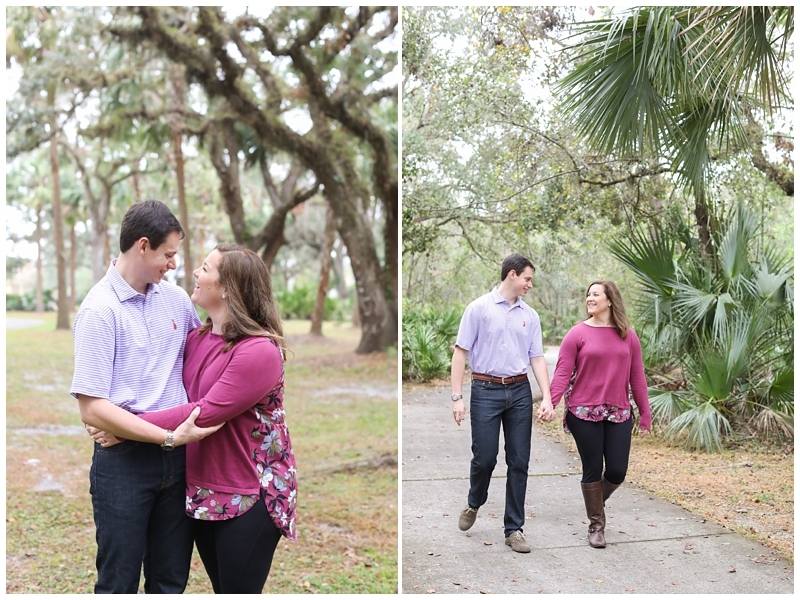 I had such a wonderful time exploring Fort De Soto with the newly engaged Maria and Tyler! 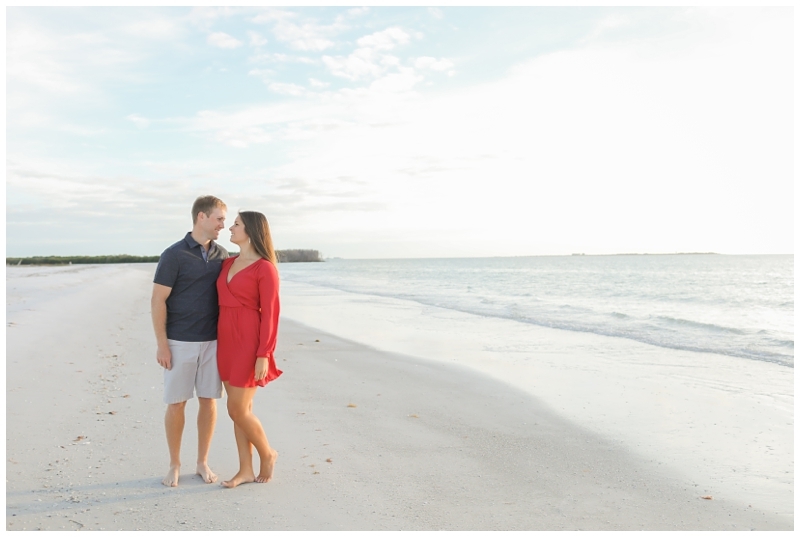 I love that they contacted me to schedule their engagement session just about a week after getting engaged in Mexico! That’s right, these two lovebirds got engaged on vacation in Cancun with Maria’s family right after Christmas. Such a gorgeous spot for Tyler to get down on one knee! I am so excited for Maria and Tyler (and their adorable puppy Brody!) and wish them the best as they plan their wedding in Indiana this fall. 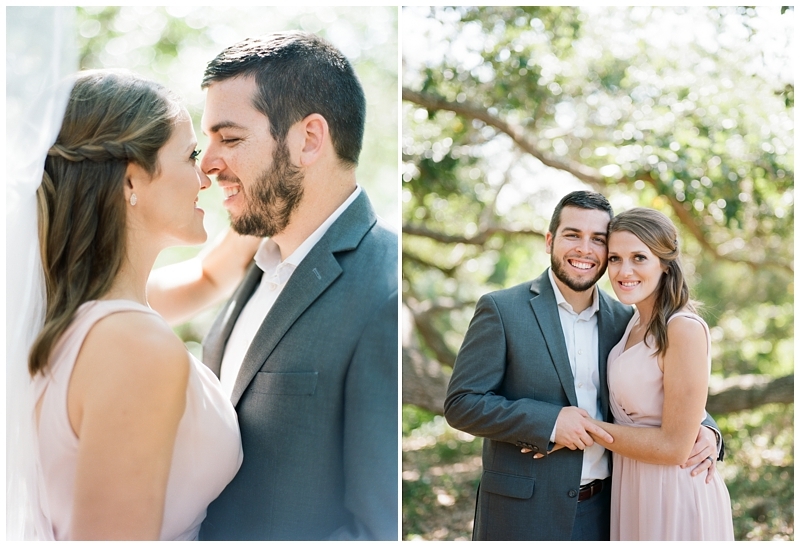 Enjoy their engagement photos! Happy first day of 2017! I’m so looking forward to the adventures that this new year will bring. Even though I’m looking forward to a fresh start in a new year, I have to think back to the goodness of 2016. It was our busiest photography year – ever, which is so amazing since we spent half of 2015 living in Italy! 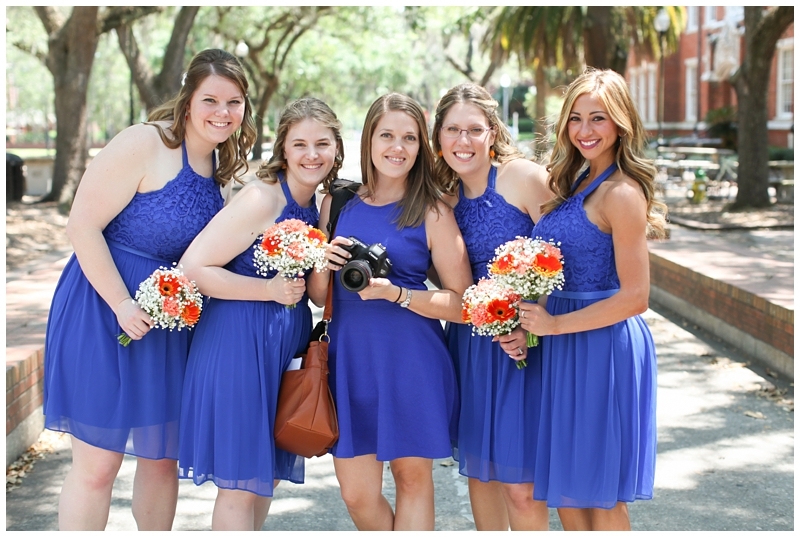 In the past year, we photographed weddings all over Florida and an out of state wedding in North Carolina. We were guests at a handful of weddings, including our besties Emily and Thomas and our little sister and new brother in law. I accidentally matched the bridesmaids at a Gainesville wedding and David always found time to rock out to his favorite songs during the reception. We built our own photo booth and always took time to take silly test shots. 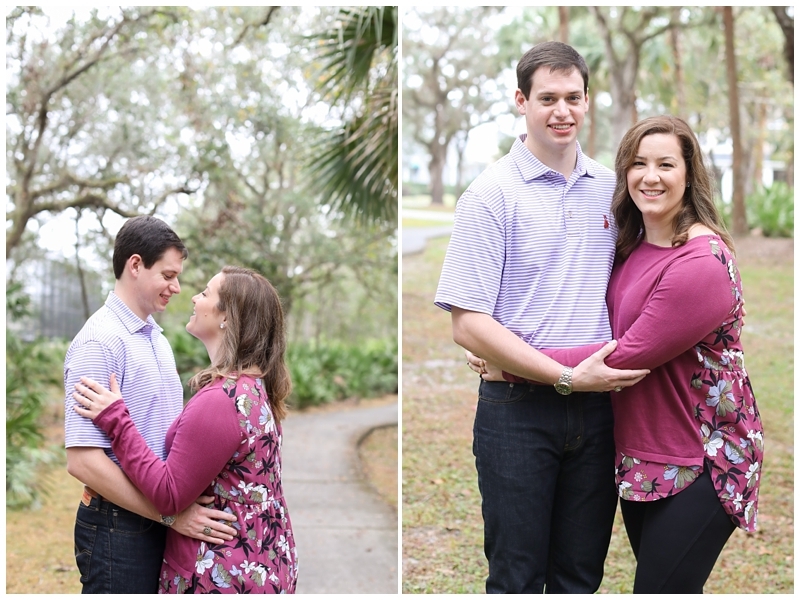 We photographed in the rain, on the beach, under huge oak trees, in the summer heat, and in the winter heat #floridaproblems. We met so many wonderful people and truly felt welcomed into so many new families. Thank you for inviting us to photograph your most special day! Ok, here we go – our 2016 Behind the Scenes photos! Here’s a look back at 2015 and 2014 and 2013. The day I accidentally became a bridesmaid… I kinda loved it. My crush on David started while watching him play guitar in our church youth group band so I’m all about the air guitar!